Join docent Alex Mills on a presentation on Point Lobos Easy Access Adventure! 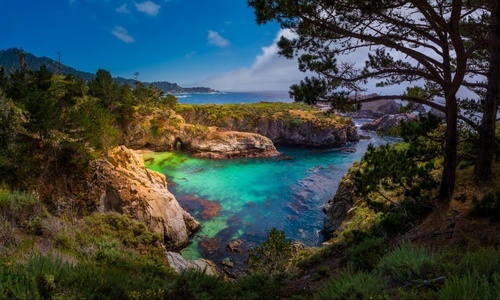 Point Lobos State Natural Reserve has been a favored destination for visitors from all over the world. Visitors with mobility issues can also come and share the wonders of Point Lobos. We thought it would be nice for them to come and give our residents a presentation before our trip on February 21st. Come and see how you can enjoy one of the greatest places on earth!